Description Odometer is 786 miles below market average! Clean CARFAX. ABS brakes, Air Conditioning, Compass, Dual front impact airbags, Dual front side impact airbags, Electronic Stability Control, Illuminated entry, Low tire pressure warning, Power steering, Power windows, Radio: AM/FM Stereo/Single-CD Player, Remote keyless entry, Steering wheel mounted audio controls, SYNC, Telescoping steering wheel, Tilt steering wheel, Traction control, Variably intermittent wipers, Wheels: 17 Silver Painted Aluminum. 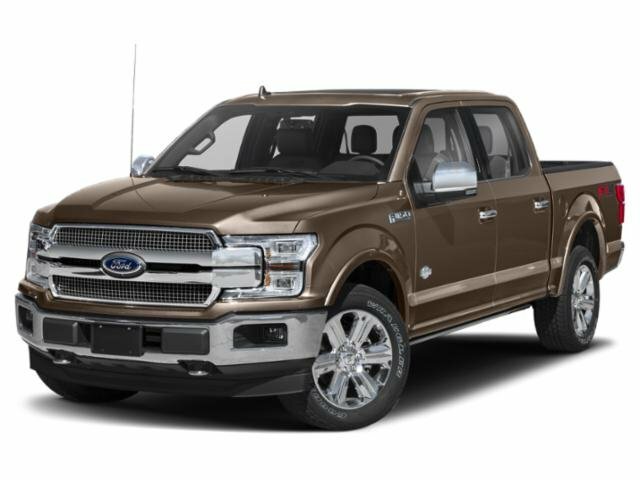 Magnetic Metallic 2018 Ford F-150 XLT EcoBoost 3.5L V6 GTDi DOHC 24V Twin Turbocharged CARFAX One-Owner.